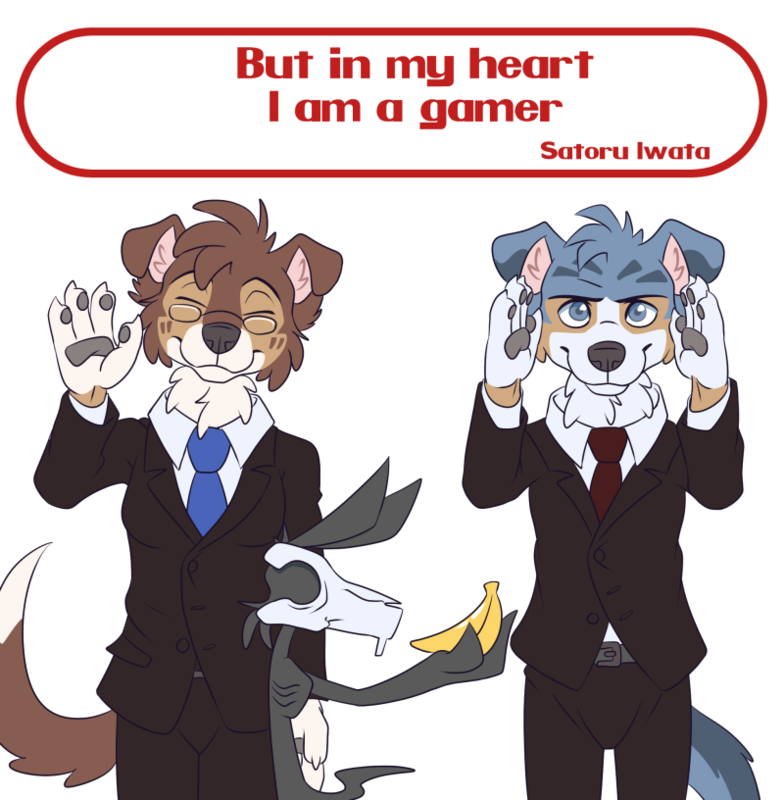 Iwata was a grand president for Nintendo, and my prayers go toward his family. We’ll see what the future brings. RIP, Mr. Iwata. I’ll miss you delivering Nintendo news—directly to me. Salut to the man, the gaming world has lost of the greats he will be missed and will be in our minds every time we play. Rest in Piece Satoru… We may not have personally known you, but you have touched our hearts in many ways. Rip. Why is harvey staring at a banana? its a reference to iwatta holding a banana at E3…or was it during a direct? either way it was a funny ting to see. E3 2012. Iwata-san was holding a bunch of bananas during his statement. This is still a shock to me, but this man to me was a legend. he coded pokemon stadium from scratch with no reference notes, recoded earthbound so it can release early and from scratch. even compressed pokemon gold and silver down small enough to fit another region since game freak could barely make one. he made sure smash bros was a reality and also coded all the kirby games. even went far to cut his salary in half before the release of MK8 so his workers can get paid, voluntarily i might add. this man did what no other CEO did. for that i am proud to be a nintendo fan. He will be remembered in the community for years to come. Nicole does the “happy Iwata” impression REALLY WELL. Everyone who does good things seems to die much too early. Personally, Nintendo products have never really been my thing, but I have to admit that he did some great work.